LEIBINGER noticed this problem and offers the JET3up MI inkjet coder as the solution. With a nozzle size of 35 μm or 40 μm, this printer is specially designed for coding especially small, thin lettering. 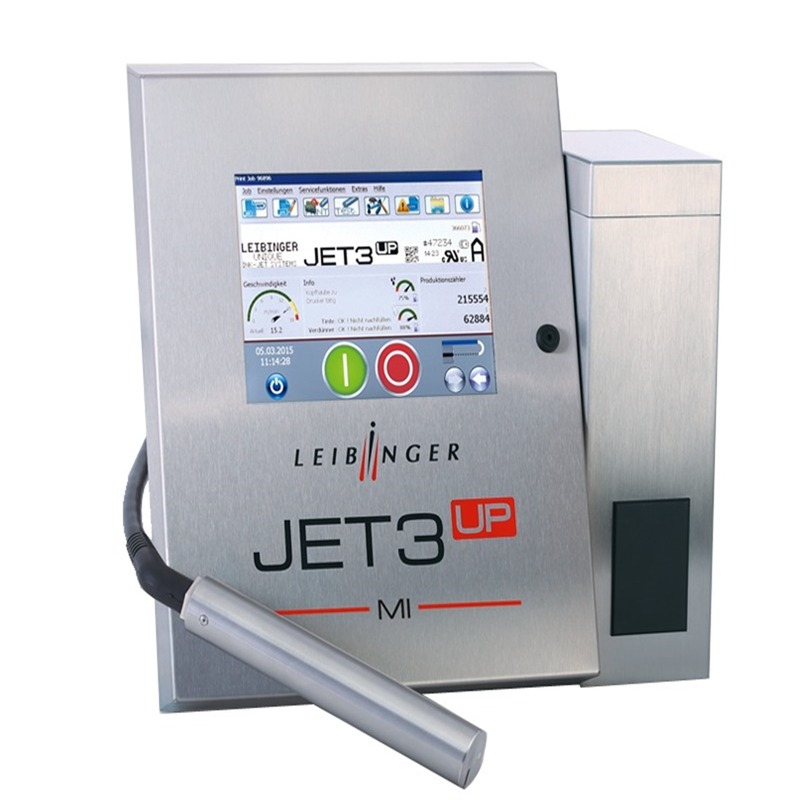 The LEIBINGER JET3up MI is also perfect for applications that require printing a large amount of different information in a tiny space. The small, intricate labels created by the JET3up MI guarantee that the text is of a high quality and easy-to-read, even if the font height is short.